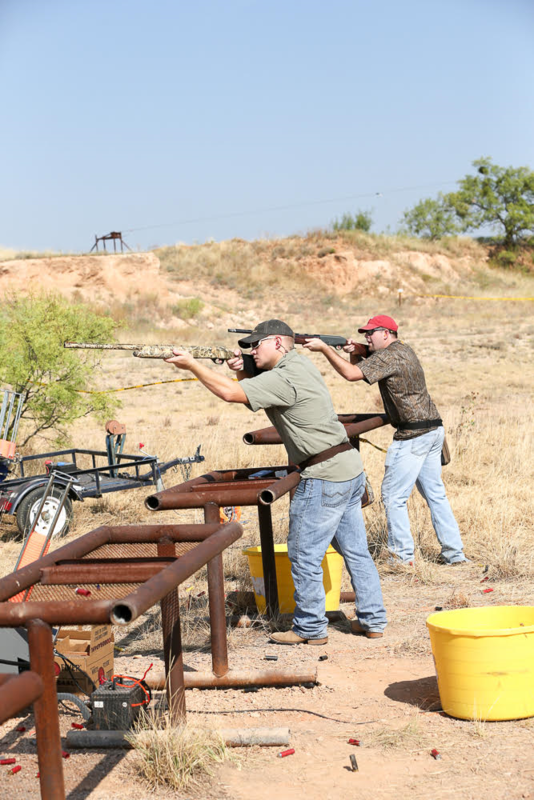 The Clay Shoot will be located about 1 mile north of Winters on North US 82, take Rodeo Arena Road East - with good signage pointing the direction. Registration starts at 8 am on Sat, Sept 7, 2019 and event will go through 11 AM. Various competition shoots available. FMI Call Colby Pritchard at 325-977-0174 or Johnny Bob Pritchard at 325-977-0766. Have a Question - Contact us Below!